"Faakhir" Live- Ready to Rock the twin cities! Sponsord by: Blaze Events - Brilliance on the move..
Coutesy: LadiesFIRST! 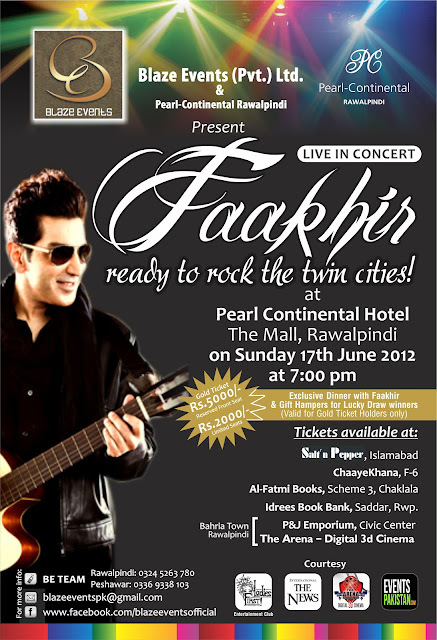 Entertainment & Cantonment Board Chaklala — at Pearl Continental, Rawalpindi.